Southern elegance and modern sophistication meld together in this spacious two-story home. This beautiful 5 bedroom 3 bathroom provides the perfect gathering space to enjoy preparing dinner while catching up on the dayâs events from the open kitchen overlooking the family room and casual dining area. The split floorplan overs privacy with the spacious master suite with its own interior foyer and huge walk in closet.Minutes away from the Florida Turnpike, which provides easy access to S.R. 429, S.R. 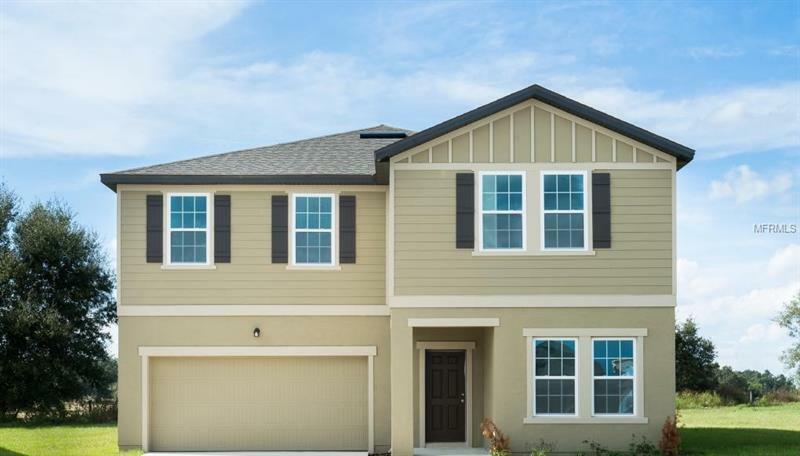 408 and I-4 allowing a convenient and easy commute to any part of Central Florida.